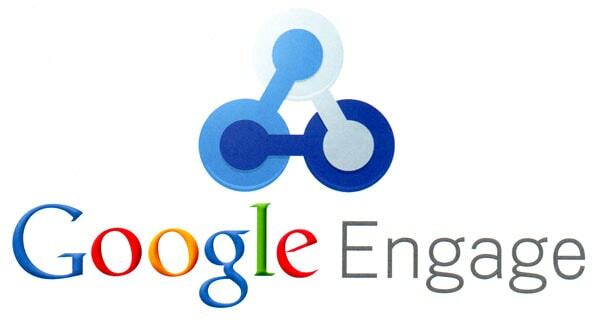 SkyeLine Studio is now a member of Google Engage for Agencies. We’re very excited to work with Google directly to help our clients grow their businesses via paid search with Google Adwords. Heather is our client support contact and she’s been great so far. My only complaint is that I had to create yet another Google account for this program. For some reason Google Apps (Google’s paid business Gmail service) doesn’t work with the Engage and My Client Center systems. In additional to my business Google Apps account and my personal Gmail I probably have another 20 Google accounts because of situations like this. Each with their own Google+ account that we don’t need. Hopefully there will be a simpler way down the road.